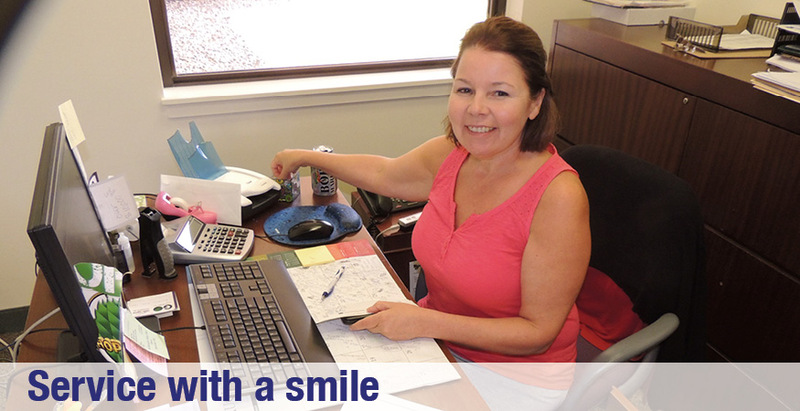 For over 30 years, TigerPress, a top catalog printing company and woman owned business in New England, has provided award winning wholesale catalog printing, exceptional customer service and direct mail service at low cost. We love being a short catalog printing service. For the Lowest Price or quote on catalog printing service. Leave message after regular business hours. Committment to Quality - Each job receives individual attention. 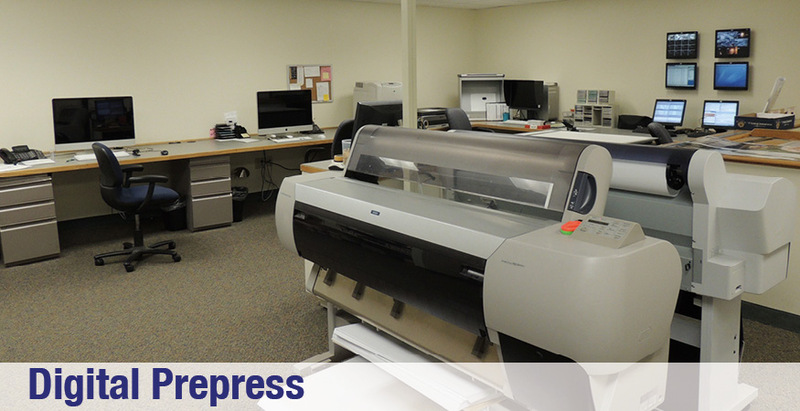 TigerPress has the right equipment and experienced staff to get the job done, delivered on time, and on budget. We are a catalog printing service with in-house bindery and direct mail departments. 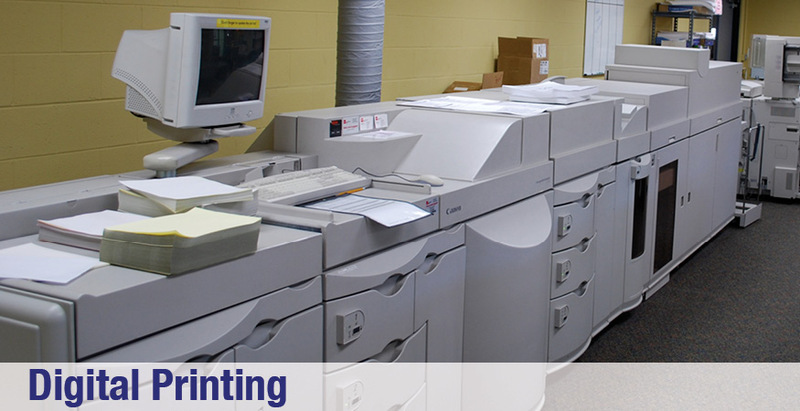 We work with you to find affordable solutions for your print and marketing needs. We love short run catalog printing. Don’t let the name cheap catalog printing fool you. 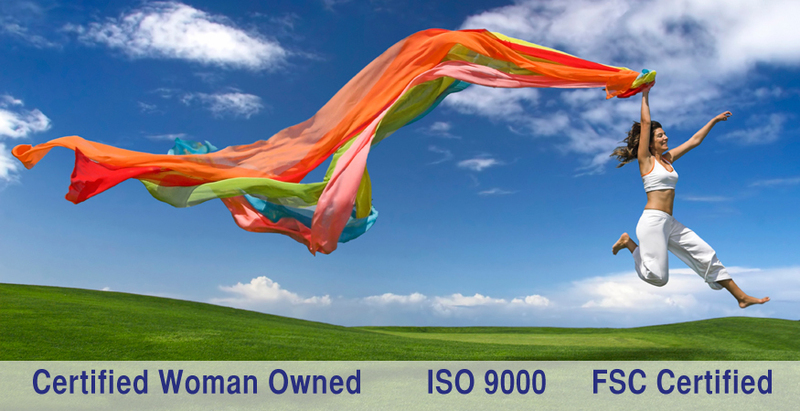 TigerPress is an award winning, ISO 9001 woman owned catalog printer with established procedures to ensure best practices, quality and customer satisfaction. This reduces errors, saves time and money. From short run, digital book printing to large six-color offset custom magazine printing, wholesale catalog printing, direct mail and fulfillment service. Our award winning package printing department provides folding carton printing, custom box printing, six pack carrier printing, and beverage carrier printing. We are truly a one stop printing company. Why Print and Direct Mail a Catalog? • Mail Order Catalogs Still Excite Customers, Retailers and Distributors. • Cheap catalog printing is one of the best ways to run a direct mail order retail or wholesale business by highlighting products and special offers. • People like getting mail. Customers prefer flipping through pages of a printed catalog showcasing products they are interested in ordering, rather than viewing a catalog online. How can you get high quality wholesale catalog printing cheap? First, find the right catalog printing company, and consult with them early in the design process. When you call Cheap Catalog and Magazine Printing, ask for Dan Allie. Dan is a graphic designer, printer, former editor and magazine printer with a background in advertising sales. 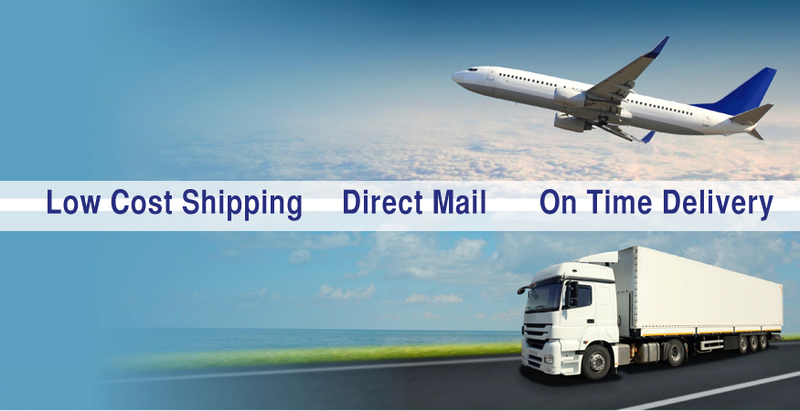 We Love Short Run Wholesale Catalog Printing, Custom Magazine Printing and Direct Mailing. Self cover saddle-stitched wholesale catalog printing service. Multiples of 16 pages are the most efficient. 8, 16, 32 and 48 page catalogs with the same weight of paper for the inside pages and cover are the most cost effective, especially when printed in quantities of 3000 to 10,000. Half page size catalogs let you to print twice the number of pieces. 5.5 x 8.5 or 6 x 9 page size saves money on plates, set up charges and postage. A page size of 8 3/8th x 10 7/8th saves money compared to 8 ½ x 11. We are one of the few catalog printing companies with a four color half press. Catalogs with more than 48 pages are usually perfect bound, with a four page cover on a different stock. While it makes sense to print 16 page signatures on a large 40 inch press, it does not make sense to use a large press to only print a 4 page cover. 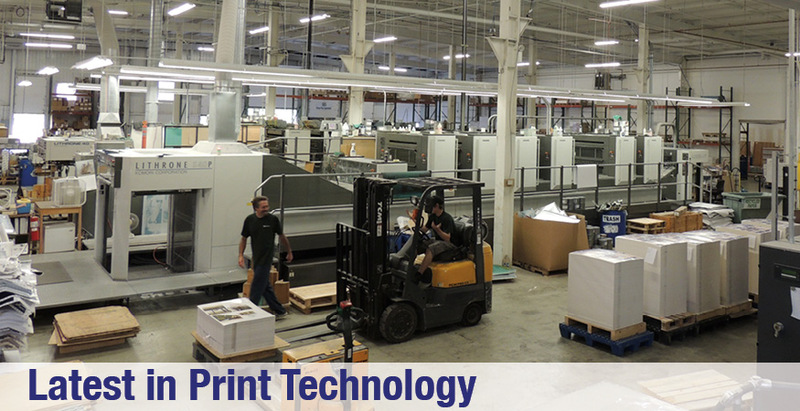 We use Komori 4 and 6 color presses to produce our award winning printing. 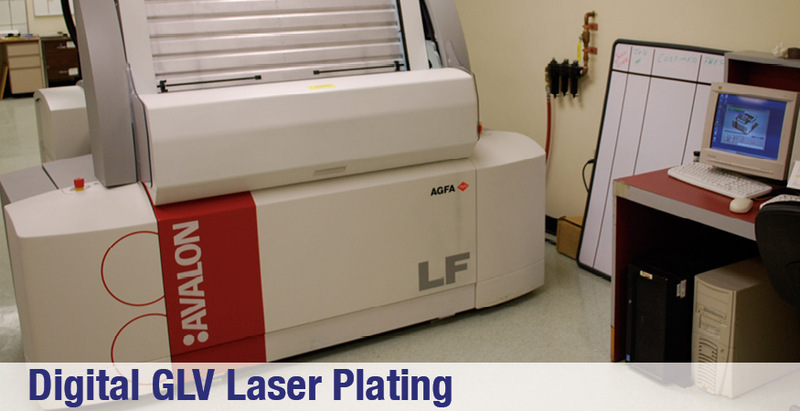 These presses automatically set their ink requirements for the next project, even before the plates from the last job have been taken off the press. This saves time and money with amazing results. 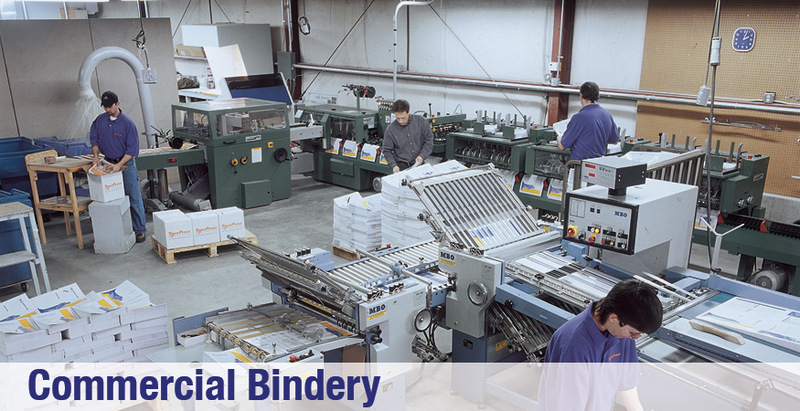 We have in house bindery, direct mail, warehousing and fulfillment services. Email Dan or Call Today (866) 321-7518 for a custom quote, or to discuss your project. Dan is a graphic designer, printer and former magazine printer.